Obituary for Richard Joseph "Snap" Schnappauf | Raymond Wood Funeral Home P.A. 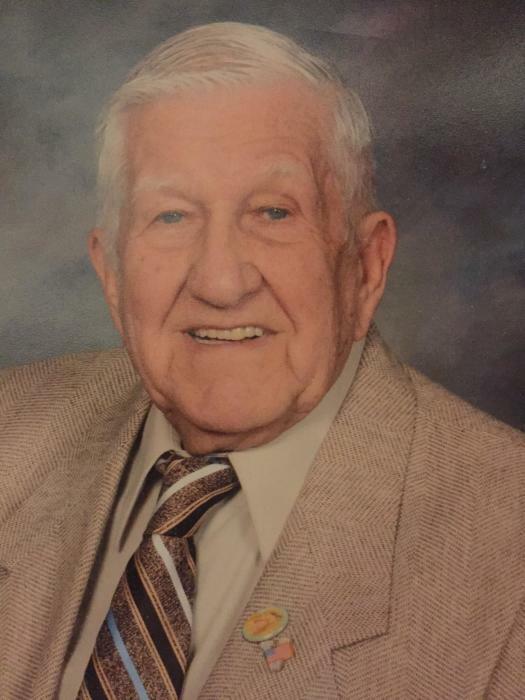 Richard Joseph “Snap” Schnappauf, 88, of Riverdale, Maryland, passed away on October 4, 2018, in Riverdale, surrounded by his loving family. Richard was born on February 6, 1930, to the late Joseph and Helen Schnappauf in Pringle Hill, Pennsylvania. He joined the United States Navy, in 1947. He attained the rank of Chief Petty Officer and retired in December 1966 with 20 years of service. He lived in Hyattsville, Solomon’s Island, and Easton, Maryland. Richard was an active member of his churches, Saint Jerome’s in Hyattsville, Our Lady Star of the Sea, Solomon’s Island, and Saints Peter and Paul, Easton, Maryland. Richard was a member of the Knights of Columbus for 23 years, serving as a third degree Knight of the Regina Coeli Order in Easton Maryland and he also served as a Knight with the Our Lady Star of the Sea Council 9258 Solomons, Maryland. He was a member of the American Legion and VFW. Hobbies included golf, dancing, crabbing, and all sports in general. Richard’s true passion was his wife, children, grandchildren, and great- grandchildren spending time with them was his greatest joy. Richard met Margery Yerby while serving in the Navy at the Naval District Washington. They married on April 17, 1954 and celebrated 56 years of marriage at the time of her death. Richard is survived by his four daughters, Patricia Bass, Sheila (Billy) Drumheller, Linda (Sonny) Tapscott, June (Bob) Marek. His seven grandchildren Cheryl (the late Carlton), Tina (Oliver), Kimmie (Buster), Brett, Nick (Arielle), Daniel, and Josh (Hannah). He has eight great- grandchildren Scottie, Domanick, Jayden, Malesha, Jewell, Martina, Myles, and James. He is also survived by his aunts Florence Cadden, and Marylou Schnappuaf, his sisters Shirley Kapral and Irene Korey, and many nieces, nephews, and cousins. Richard is also leaving his companion Moira Huff. He was preceded in death by his wife Margery, daughter Geraldine, and his sisters Geraldine Schnappauf, Arlene Rauscher, and Sylvia Matso.